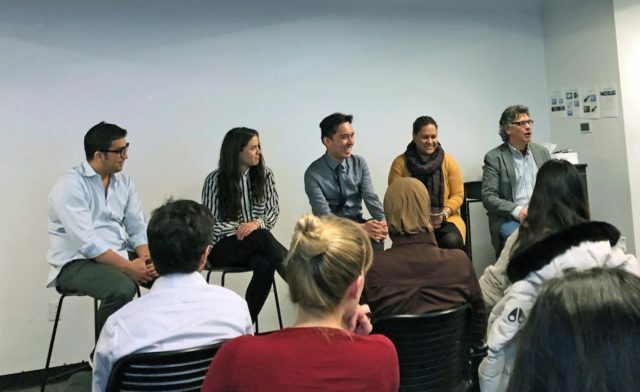 Our Energy Policy International Club (EPIC), working with CGA’s Sustainable Development Group and the Stern Energy & Infrastructure Club, organized an event showcasing the work of four of our recent graduates now working in the sustainability arena. 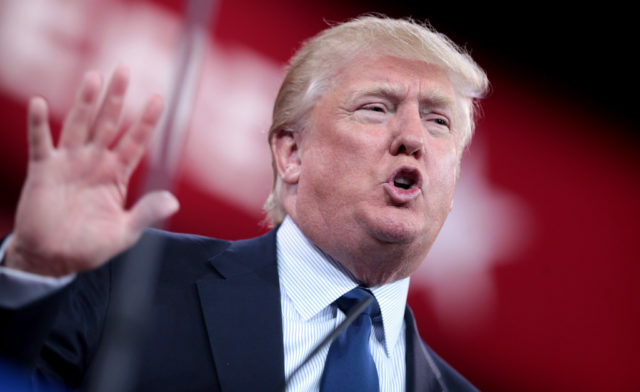 April 2, 2019	 April 2, 2019	 By	kmd513 Leave a Comment on Will Trump risk war to save his presidency? Lost — temporally — in the Cohen testimony and the predictable collapse of the nuclear talks with North Korea, is the lesson we need to learn from the fabricated Mexican border ‘crisis’ and fake national emergency. It is this: President Trump is prepared to inflict lasting damage on the country to save his presidency. On March 1, 2019, approximately thirty representatives of U.N. 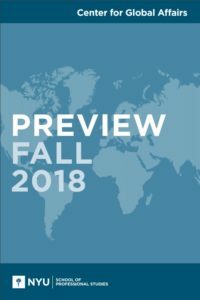 Member States, civil society, academia, and the legal community met to discuss an initiative proposed by Professor Jennifer Trahan of NYU’s Center for Global Affairs. 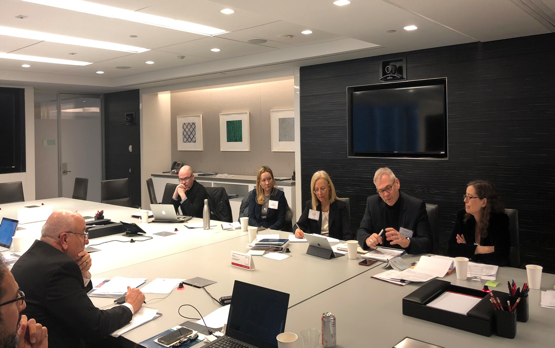 Professor Trahan has identified a number of “hard law” considerations relevant to use of the “veto” in situations of core international crimes – genocide, war crimes and crimes against humanity. The country truly lives up to its nickname, ‘land of 1,000 hills’. 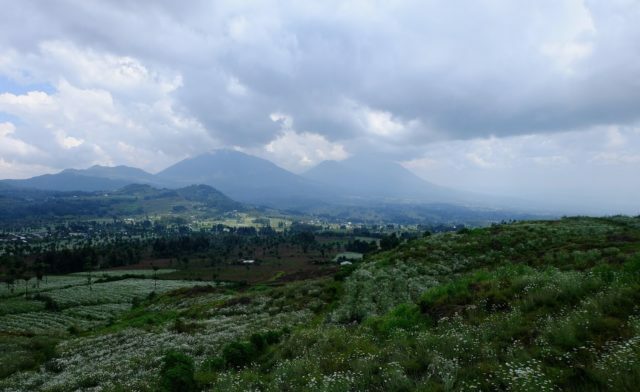 Surely traveling the country is enough to develop a deep appreciation for the natural wonders of Rwanda, but on this trip I was able to leave with something much more valuable; an understanding of the current social climate in Rwanda, 25 years post genocide. 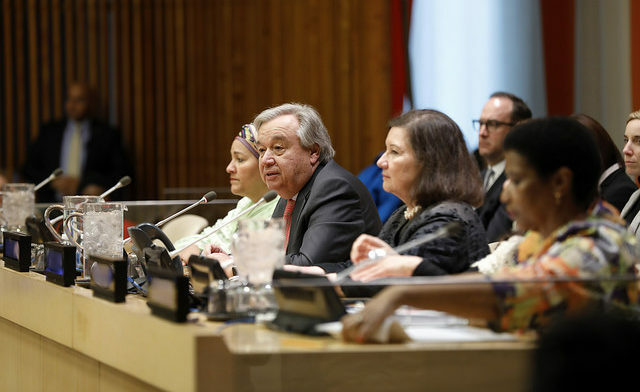 One year into the United Nations’ new strategy for gender parity among staff members at all levels, a gendered backlash has emerged, even as parity has been achieved at the highest echelons of the world body.